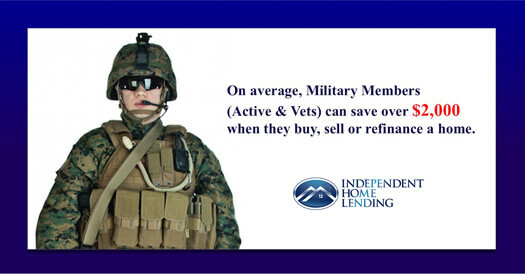 Homes For Heroes | Independent Home Lending Inc.
You serve your community every day, let us thank you for all you do! 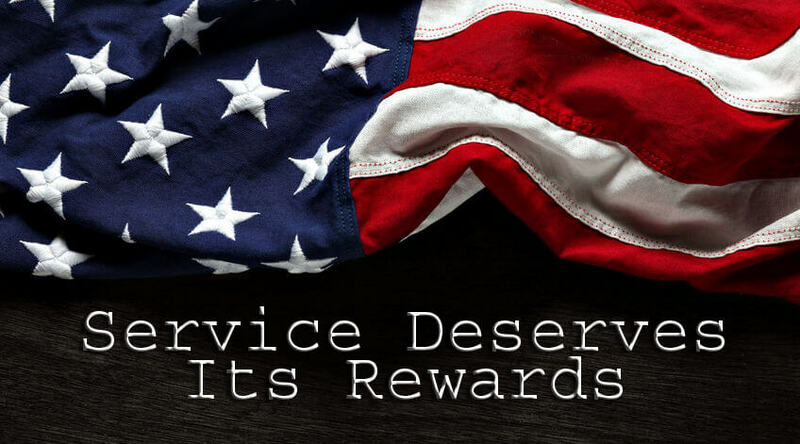 Independent Home Lending is a Mortgage Company that affiliates with Realtors®, lenders and other real estate-related service providers who offer substantial rebates and discounts to the Heroes who serve our nation and its communities every day. Our Heroes include military personnel, firefighters, law enforcement officers, Education and Medical Employees who make our communities a better place to live. "Even USAA could not come close to the savings we received from Independent Home Lending. We shopped and compared. No extra forms to fill out and no extra paperwork required. I could not have been more pleased." By supplying me with your email address, you are granting your permission for me to communicate with you personally. Your address and contact information is never sold, offered to, bargained for with anyone for any reason. In short, I respect your privacy and will never do anything to harm our new relationship.